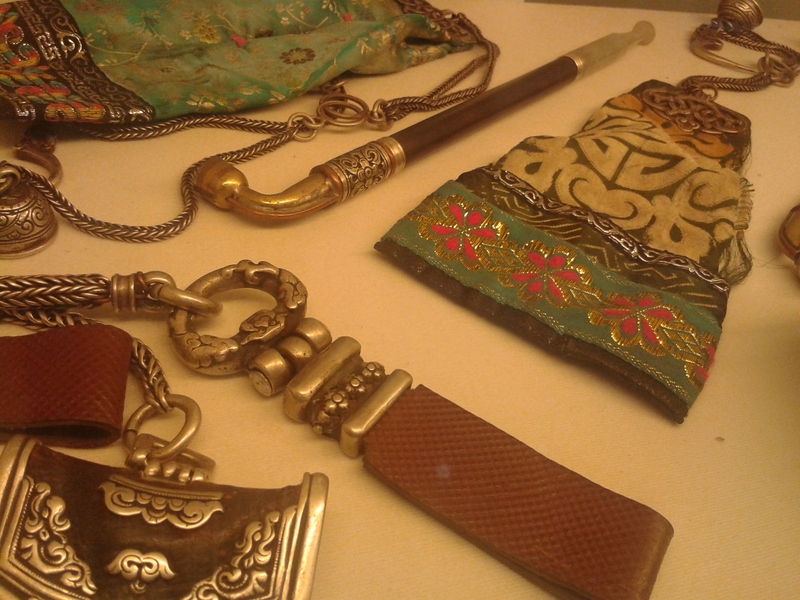 Beijing has a few places where you can actually find antiques. 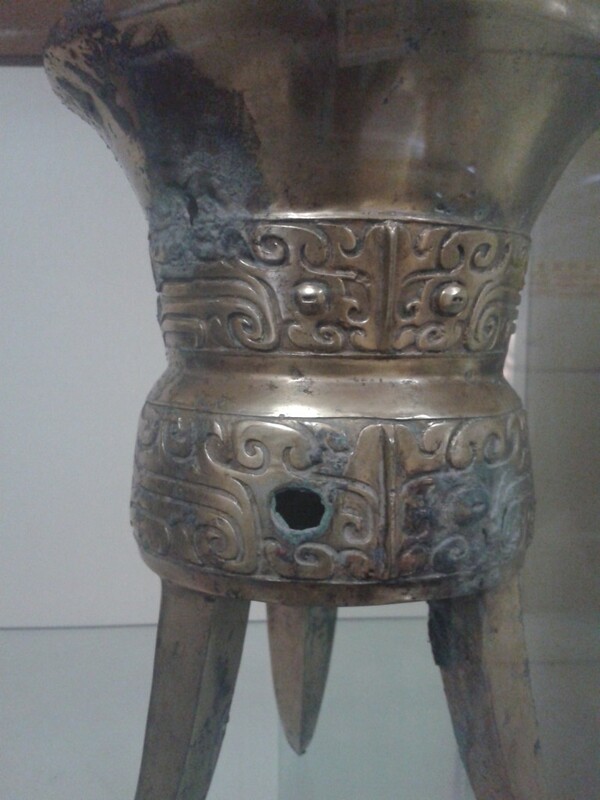 You may have heard of different places, some of them being more about cheap tourist souvenirs like Lili Chang, some of them selling a mix of real stuff and fake ones in a large exposition place, such as Panjiayuan. – first, know exactly what you are buying. 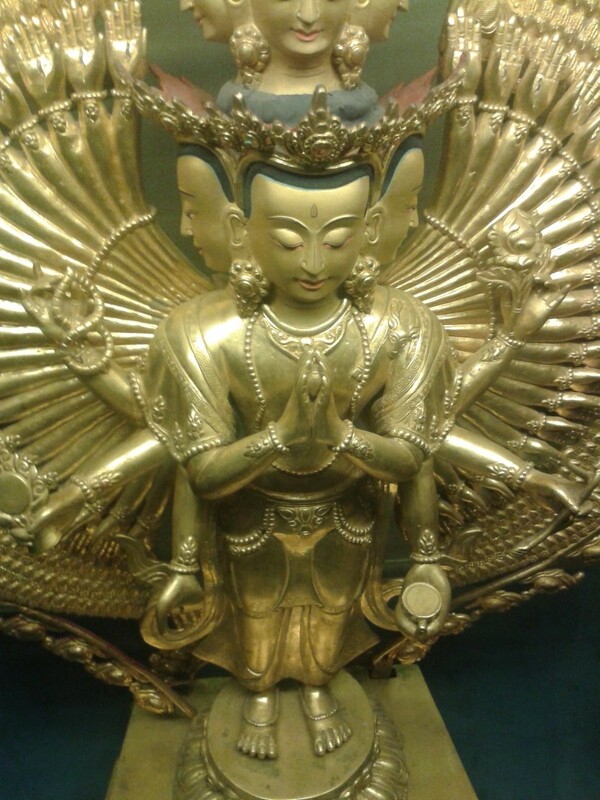 Some expertise might be needed to know if you are buying a genuine antique or a reproduction. 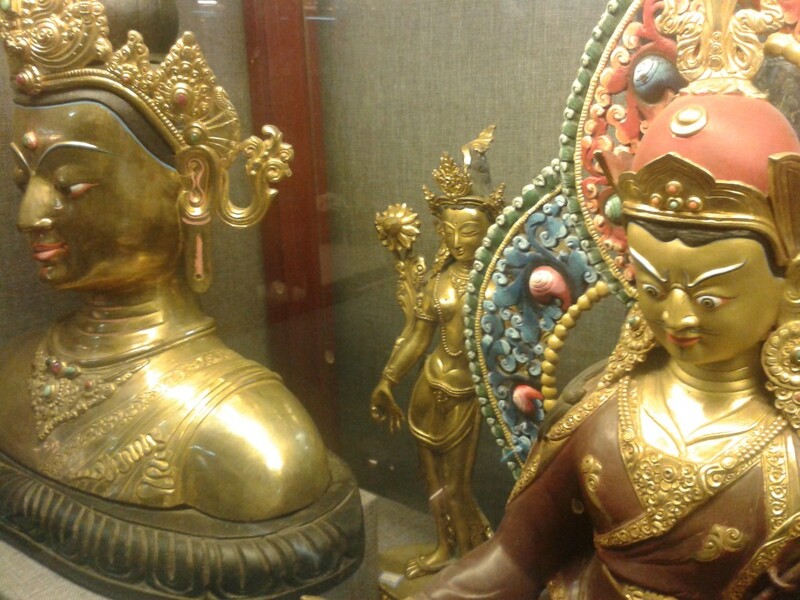 – second, as a foreigner buying antique items, ensure yourself that what you are buying can be taken out of China legally, becaue there are some restrictions in order to protect the Chinese heritage. 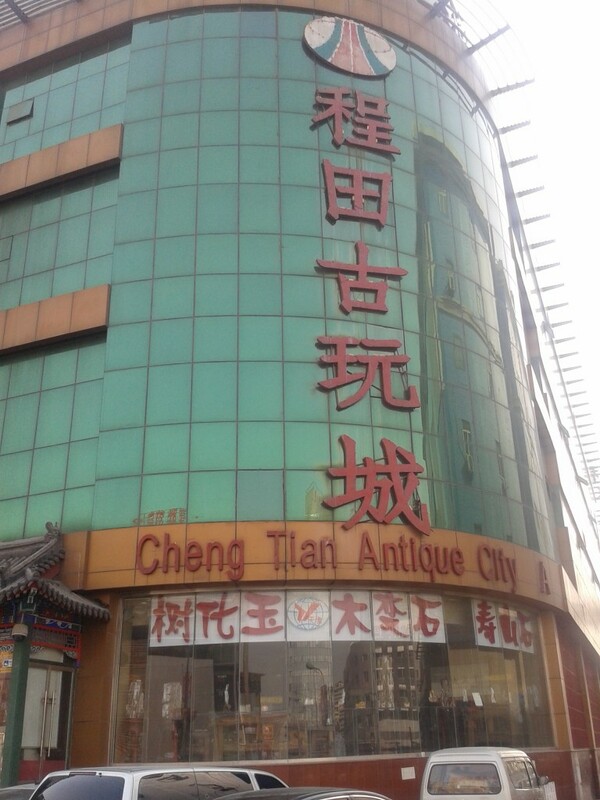 Still, the easiest way to get there is to use the subway, the Antique Shopping Mall is at the south east of Shilihe subway station. 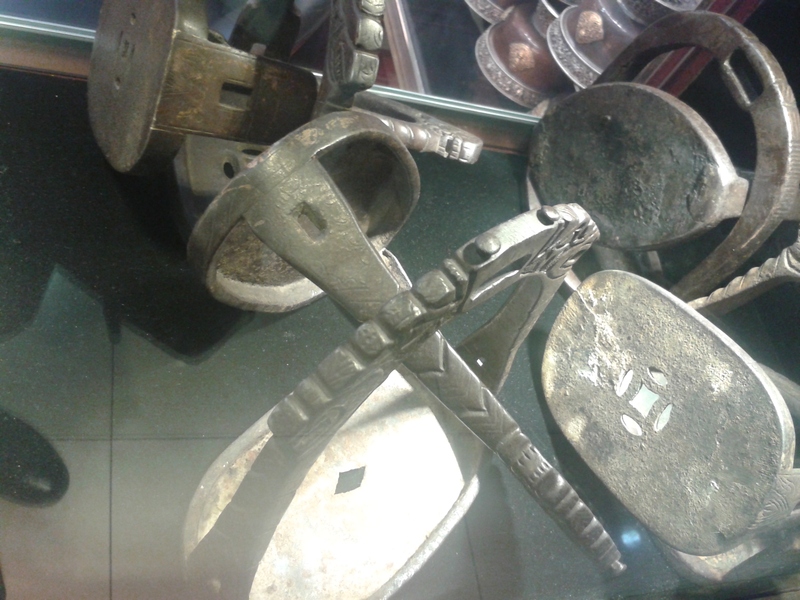 Some stores, especially on the lower floors, sell Jade and items in jade. 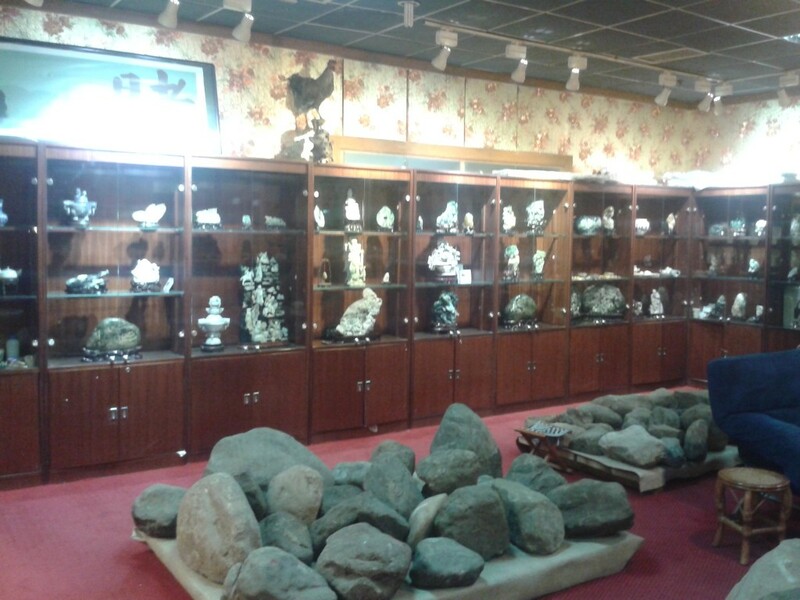 Something that I believe you can only seen in China, are the shops where you can buy stones that are likely to have jade inside, but how much exactly is unknown. 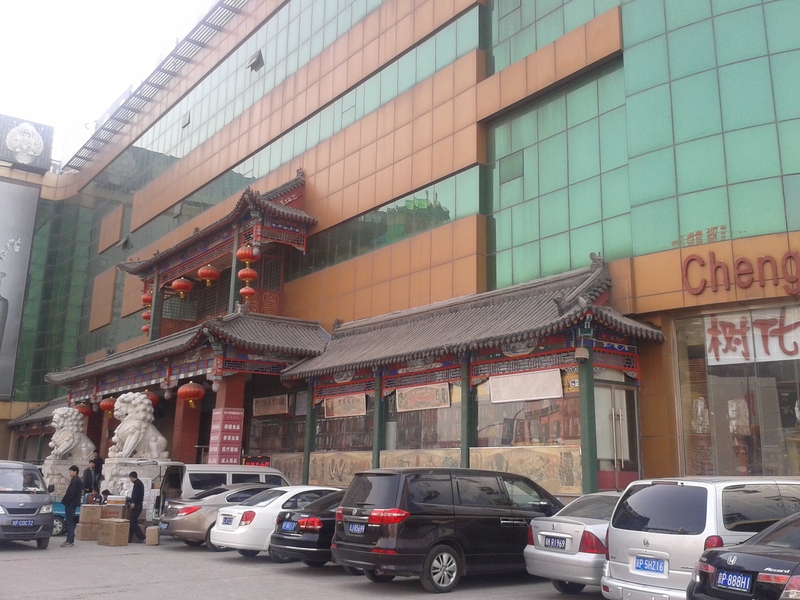 These shops have the Chinese character “du”, for gamble, written on them 赌. At your own risks and perils, you can buy the raw stones, and, once bought, you can open them and discover if there is jade or not inside. I guess that’s too expansive if you find nothing a a bit cheaper than normal if there is actually jade in your stone. For gambling addicted people, I believe. 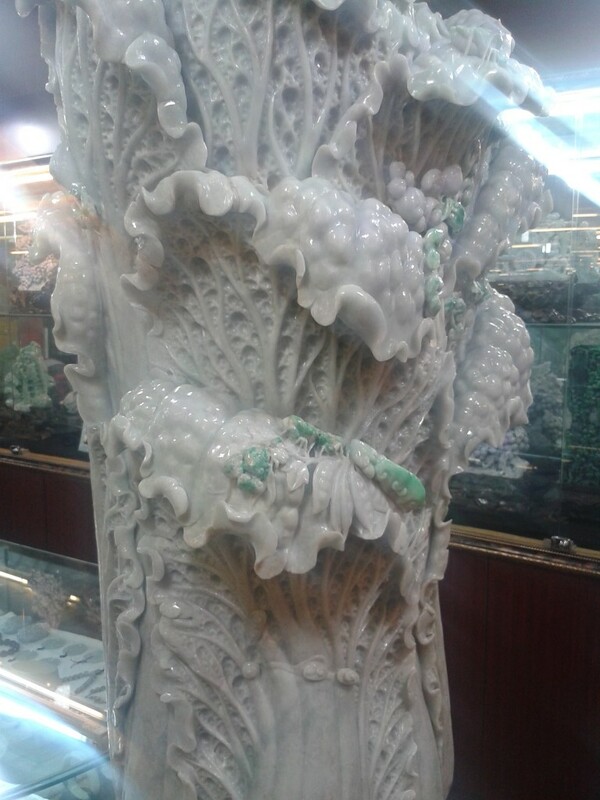 If you are looking for carved-jade items, you can find some amazing pieces here, such as this gigantic Cabbage. To understand it, you have to know of a Chinese pun: cabbage is 白菜, with a Chinese pronuniciation Bai Cai, which is close to the way you say 百财, Bai Cai, which then means one hundred fortunes. Believe me, to get this giant jade cabbage, you actually need those one hundred fortunes! 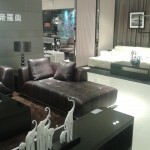 The upper floors are dedicated to antiques. The building is expanding and new shops are opening. 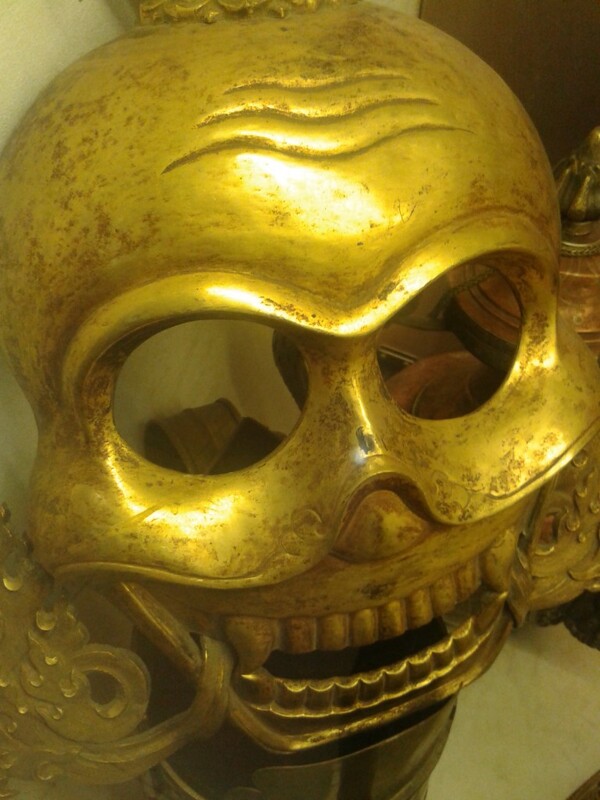 Where to buy musical instruments in Beijing?